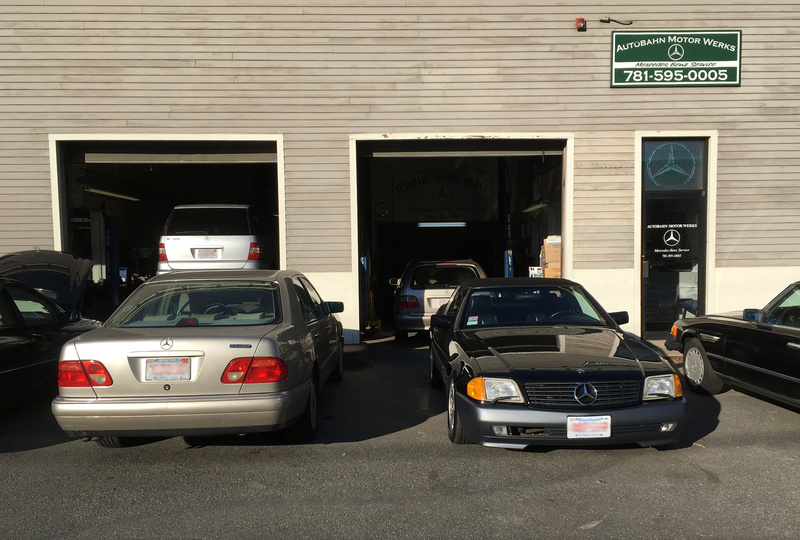 Autobahn Motor Werks has been operating in Swampscott, Massachusetts since 1998. The owner, Ed Albrecht, has been working on European cars since 1971, and has specialized in Mercedes since 1981. Professional service, knowledgeable and experienced work are standard at Autobahn Motor Werks. For personal service or questions, please call during the available hours.